Publisher: 'What must I do to be saved? Believe on the Lord Jesus Christ, and thou shalt be saved.--Acts xvi.30, 31. 'Filmed from a copy of the original publication held by the Hamilton Public Library. Ottawa : Canadian Institute for Historical Microreproductions, 1994.171 p. ; 15 cm..
'What must I do to be saved? Believe on the Lord Jesus Christ, and thou shalt be saved.--Acts xvi.30, 31. 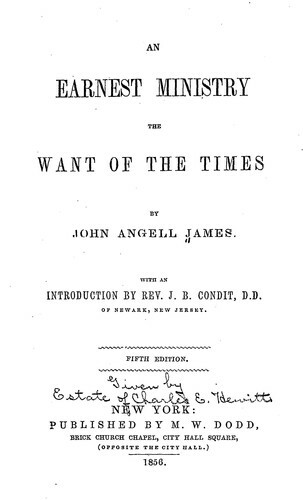 'Filmed from a copy of the original publication held by the Hamilton Public Library. Ottawa : Canadian Institute for Historical Microreproductions, 1994.171 p. ; 15 cm. 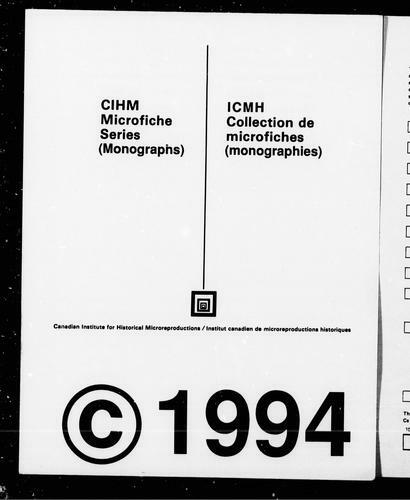 "CIHM/ICMH Microfiche series = CIHM/ICMH collection de microfiches -- no. 94673" serie. 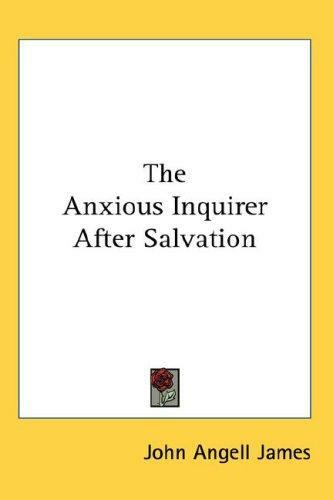 The Fresh Book service executes searching for the e-book "The anxious inquirer after salvation, directed and encouraged" to provide you with the opportunity to download it for free. Click the appropriate button to start searching the book to get it in the format you are interested in.